So the Sony versus everyone saga is still kind of playing out (they didn't open the cross-platform gates entirely, just dipped their toe in with various "betas" and test programs), but at the very least, the door is open just enough for Epic Games to patch up the mess. 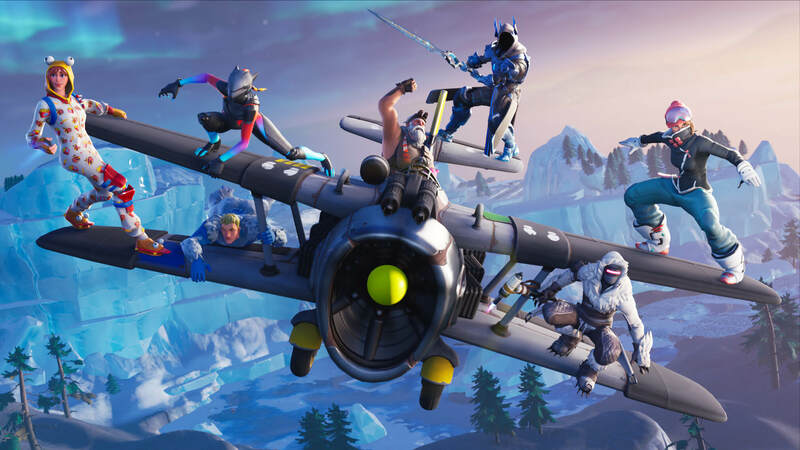 Account merging has finally come to Fortnite, which will allow players to assign a primary and secondary account to their Epic Games profile. In other words: if you played on PS4 then on Switch, you can merge them and pick a primary (the secondary gets disabled). All you need is an account that has played on Xbox One or Switch and another that's played on PS4 before September 28, 2018 for it to work. Once you merge your stuff (items/Vbucks) will arrive in two weeks. That's basically it, you can head here to do it yourself.